Dorman Hall was formerly the location of Dudy Noble Field. In 1964, the baseball field was closed to make way for the construction of the building. 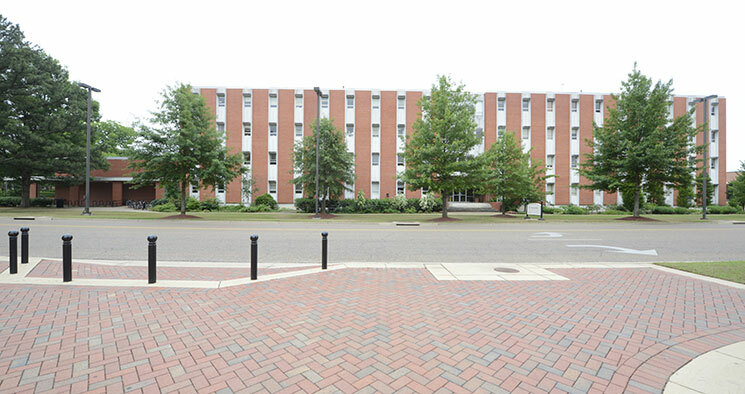 Dorman Hall houses the Department of Plant and Soil Sciences and the Department of Biochemistry, Molecular Biology, Entomology and Plant Pathology. Approximately 200 faculty members and graduate and post-doctoral students have offices in Dorman Hall. In addition, Dorman classrooms accommodate approximately 1,000 students daily. The Clay Lyle Entomology Complex was built in 1971, and principally houses entomology faculty; although additional faculty and staff from the Department of Biochemistry, Molecular Biology, Entomology and Plant Pathology are housed here as well. The MSU Electron Microscope Center, housed in the basement of the Clay Lyle building, serves as an important resource for research and education in scanning and transmission electron microscopy. 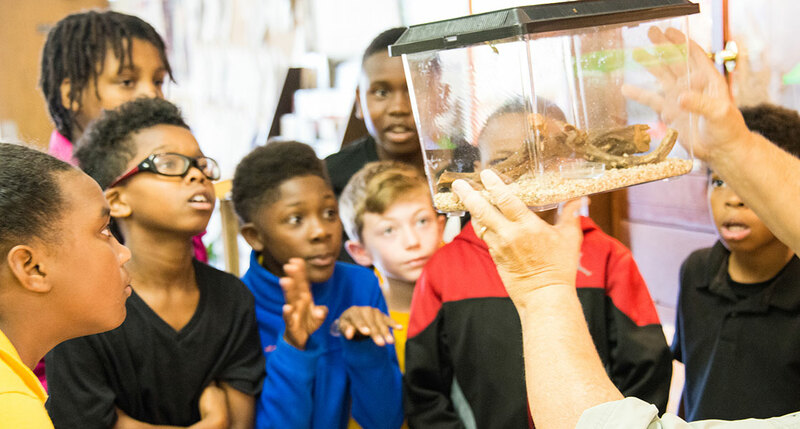 The Mississippi Entomological Museum, a research, teaching, and service facility, is centered in the Clay Lyle Complex and houses approximately 650,000 specimens, with extensive collections of Homoptera (Coccoidea and Cicadellidae), Coleoptera, and Lepidoptera. The museum also holds the Ross E. Hutchins Collection of approximately 7,000 35-mm slides and 20,000 black-and-white negatives of insects and plants. 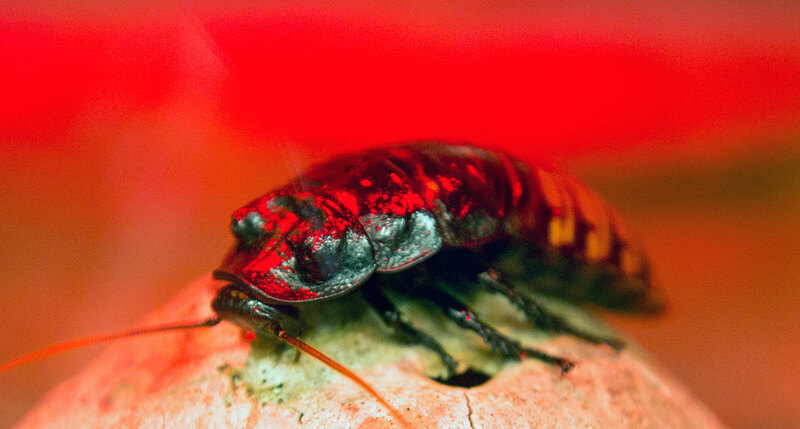 The concept of developing an insect rearing center at Mississippi State University (MSU) to house new rearing facilities, sponsor a yearly workshop, conduct insect rearing research, rear insects for research, and conduct other activities related to rearing was conceived in the year 1999. 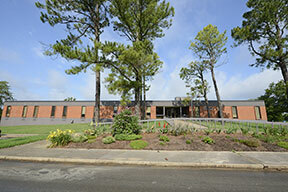 A facility was planned, designed, constructed, and completed in 2001. The main facility of approximately 3,100 ft2 (290 m2) is located in the basement of the Lyle Entomology Building and consists of four rooms where staff and students conduct general rearing tasks and six state-of-the-art, walk-in, environment controlled rearing rooms. Later, a small building adjacent to Lyle Entomology was designed and built to house adult lepidoptera and to provide additional rearing space. In recent years, upgrades in the humidification and temperature control systems have been made. 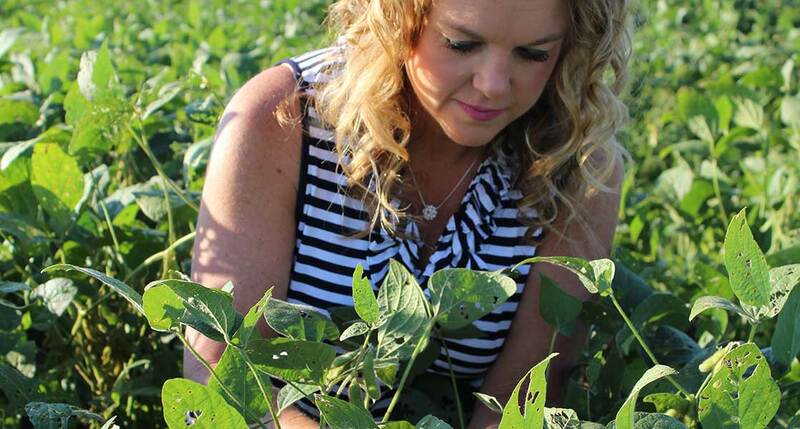 The Plant Disease and Nematode Clinic provides detailed, accurate, and timely analyses of soil and plant samples. The clinic also serves as the Mississippi Department of Agriculture-Bureau of Plant Industries (MDAC-BPI) regulatory plant pathology lab. The clinic is located in the Bost Extension Center. Off-campus facilities include 16 Mississippi Agricultural and Forestry Experiment Station Branch Experiment Stations, each being strategically located according to soil type. Plant pathologists and entomologists are located at the Delta Research and Extension Center and the Central Mississippi Research and Extension Center. The MSU Extension Service also has a presence in all 82 counties. Other on-campus facilities include greenhouses, a plant science research farm of 360 acres, a 1,650-acre animal research center, and a 1,050-acre dairy research center; nearby is an 8,000-acre university-owned forest.